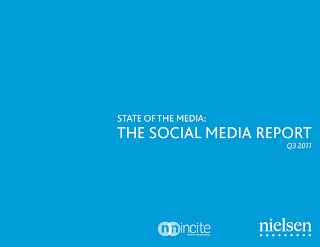 • Nearly 40% access social media from mobile phones. • The fastest growing demographic in using social media is the over-55 age group. • We spend far more time on Facebook than any other website. • Tumblr is coming on strong, nearly tripling its audience over the past year. 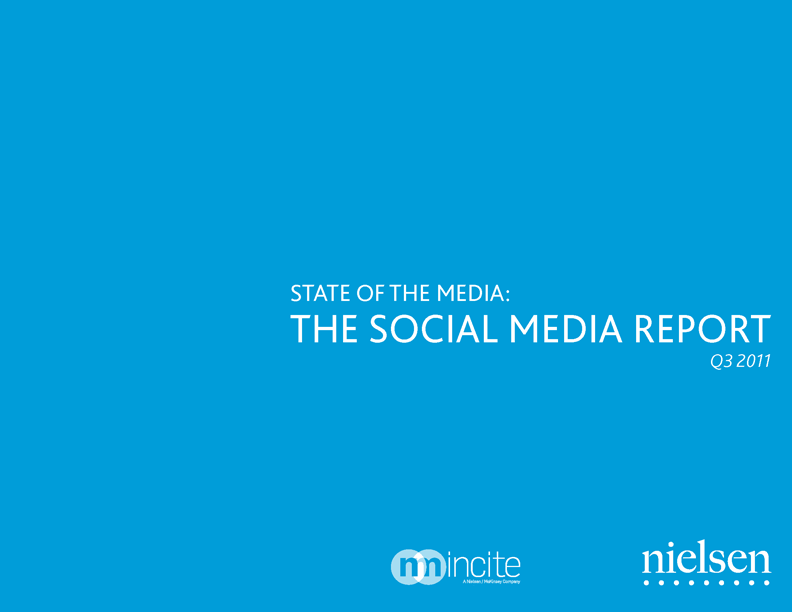 This report is a valuable snapshot, but the scene is changing fast. Check back.